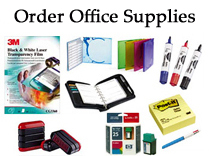 Office Solutions - USA is ready to service any of your office equipment and document flow needs. Our team is dedicated to the mutual growth and prosperity of both your company and ours. We realize that our success is in your satisfaction.